Mayanti Langer is a daughter of Major General Sanjiv Langer who worked with the United Nations and Mrs. Preminda Langer, an award winning teacher. Miss Langer is the grand-daughter of Lt.General Rajinder Nath Batra and Mrs. Priyo Batra. She had done BA (Hons) graduate from Hindu College, Delhi University. When she was in the USA, her interest grew in football as her father worked in the UN. 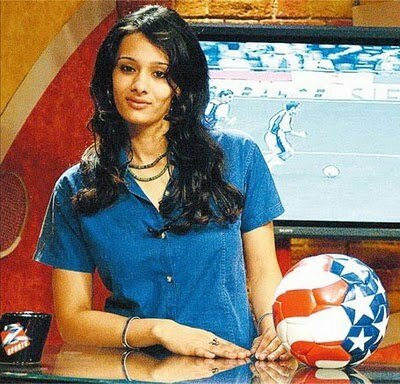 In the beginning, she was in football team of her college and later she became a guest anchor for a broadcast of FIFA beach football. 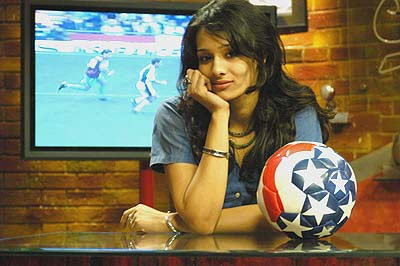 A spot as host and associate producer offered to her for Football Cafe on Zee Sports with the success of the broadcast. Afterwards, the work for various football shows offered on the Zee network providing commentary and interviews during pre-match, half-time and post-match shows. 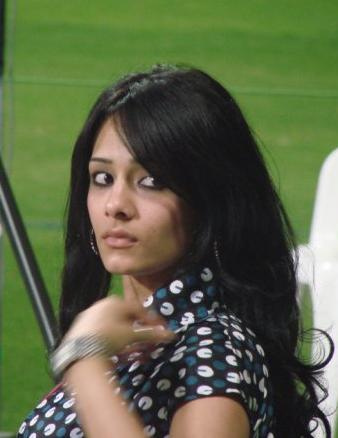 She was also the anchor on Zee Sports for the Nehru Cup held in New Delhi at the Ambedkar Stadium.